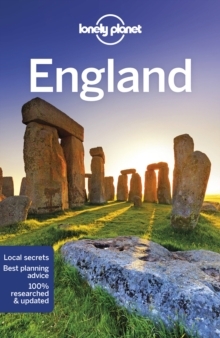 Lonely Planet: The world's leading travel guide publisher Discover the freedom of open roads while touring Europe with Lonely Planet Europe's Best Trips , your passport to up-to-date advice. 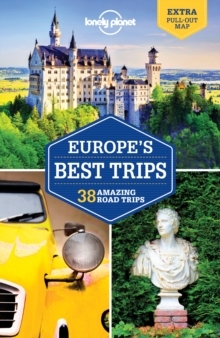 Featuring 40 amazing road trips, from 2-day escapes to 2-week adventures, you can discover Italy following our Grand Tour or wind your way along Ireland's Ring of Kerry, all with your trusted travel companion. Get to Europe, rent a car, and hit the road! Inside Lonely Planet Europe's Best Trips: Lavish colour and gorgeous photography throughout Itineraries and planning advice to pick the right tailored routes for your needs and interests Get around easily - over 130 easy-to-read, full-colour route maps, detailed directions Insider tips to get around like a local, avoid trouble spots and be safe on the road - local driving rules, parking, toll roads Essential info at your fingertips - hours of operation, phone numbers, websites, prices Honest reviews for all budgets - eating, sleeping, sight-seeing, hidden gems that most guidebooks miss Covers Italy, France, Great Britain, Ireland, Spain, Portugal, Germany, Switzerland, Austria and more The Perfect Choice: Lonely Planet Europe's Best Trips is perfect for exploring Europe via the road and discovering sights that are more accessible by car. Planning a European trip sans a car? 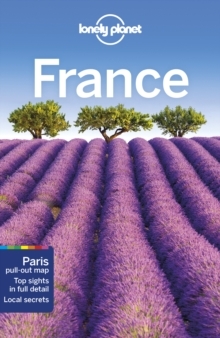 Lonely Planet Europe guide, our most comprehensive guide to Europe, is perfect for exploring both top sights and lesser-known gems. 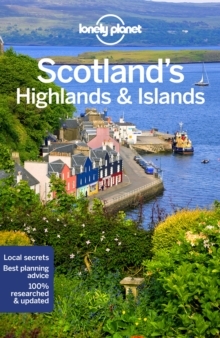 Looking for a guide focused on a specific European country? 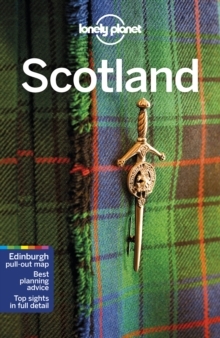 Check out Lonely Planet Great Britain, France, Ireland, Spain, Portugal, Germany, Switzerland, Austria or Italy guide for a comprehensive look at all these countries have to offer.